Ireland is not only known for it's great deer hunting and fishing but also has world class fox hunting with horses and hounds which we also offer. Ireland's beautiful countryside and warm friendly people make this country a safe and pleasant place to bring your family and friends for a trip of a lifetime. 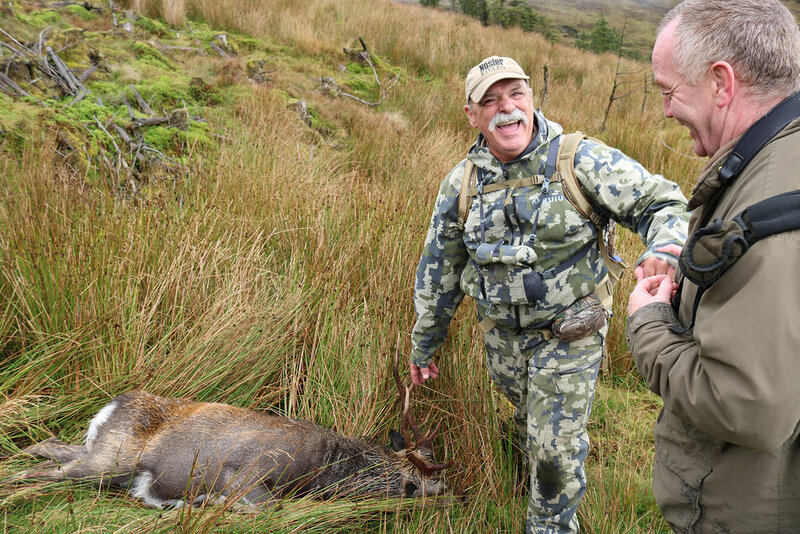 We tailor your Irish hunts to suit you contact us about your hunt today.